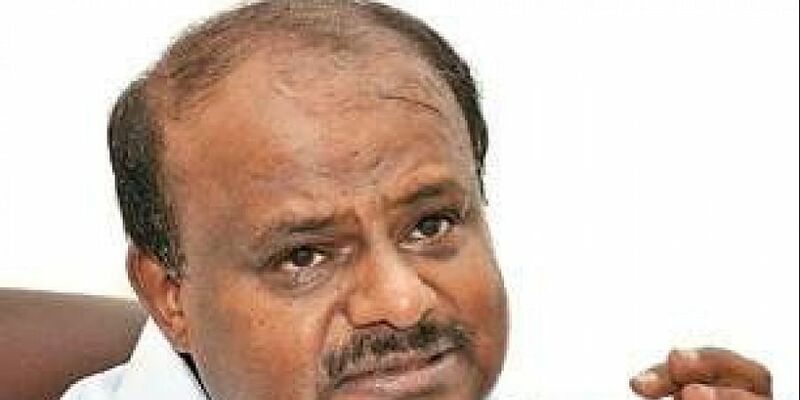 The H D Kumaraswamy government on Friday was compelled to withdraw its attempt to curtail media's access in Vidhana Soudha after a massive backlash from journalist fraternity. BENGALURU: The H D Kumaraswamy government on Friday was compelled to withdraw its attempt to curtail media's access in Vidhana Soudha after a massive backlash from journalist fraternity. A government order dated October 5, 2018, asking for the media room to be shifted from the third floor to the ground floor of Vidhana Soudha led to a massive backlash against the CM. Many within the government suggested that the move was aimed at restricting the media to the ground floor where accessibility to ministers, top bureaucrats and the CM himself will be at bare minimal. After severe criticism, the CM's office released a statement that the media room will not be shifted from the third floor. "As per the minutes of a meeting held on 21 July, 2018, under the leadership of Chief Minister H D Kumaraswamy it was decided that a suitable place should be identified in the ground floor of Vidhana Soudha for ministers, bureaucrats and Chief Minister to hold press conferences," the government order reads. Signed by the Under Secretary to government Ramesh V for the Governor of Karnataka, the order goes on to spell out the room number identified for designated media room. After a hue was raised about attempts by the government to restrict the media to the ground floor while offices of ministers, CM and top bureaucrats are situated in the third floor, the CMO issued a statement to the effect of nullifying the order. "The CM had not asked for the media room to be shifted from the third floor. The Chief Secretary has been asked to retain room number 333 on the third floor as a media room. The Chief Secretary has clarified that the room on the ground floor was being assigned in addition to the existing media room," a statement from CMO said. In effect, the order is likely to restrict camera in Vidhana Soudha while allowing reporters free access.